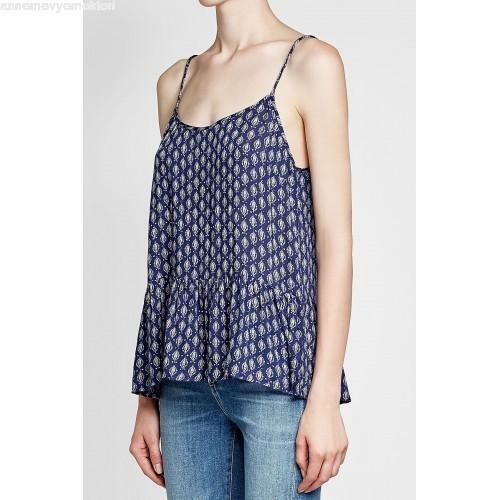 We are offering a large collection of Blue Printed Camisole, to our valued clients at pocket-friendly prices. We are offering a large collection of Blue Printed Camisole,to our valued clients at pocket-friendly prices. Established in the year 2017, We Shree Ganga Enterprises is the most leading Manufracturer and Wholesaler of Ladies Designer Top, Designer Dress and many more.We are a Sole Proprietorship firm located at Jaipur, Rajasthan. We are a client centric firm and try to deliver best quality products to our valuable clients. Keeping quality as our prime focus, we ensure all our products are made in compliance with the international quality standards. Our aim is to deliver superior quality products within the given time frame to our clients.